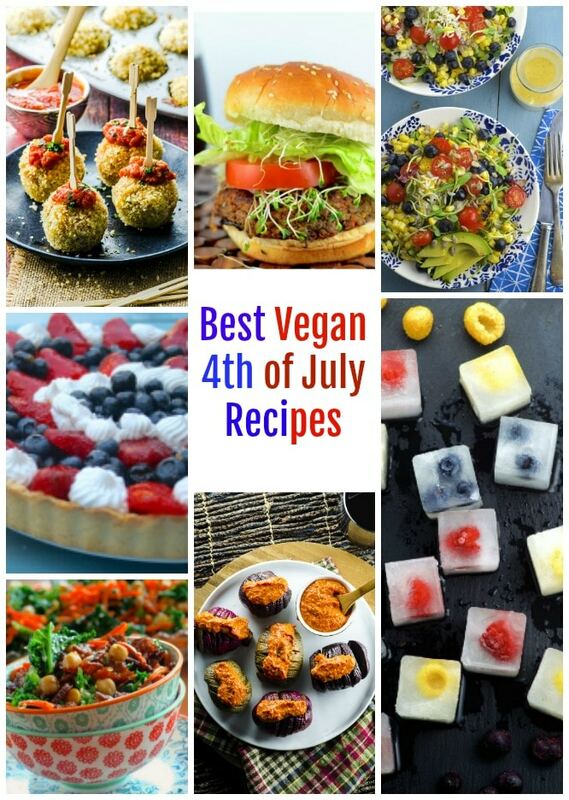 We’re sharing some of our favorite 4th of July recipes that you can enjoy during the Holiday and all summer long! 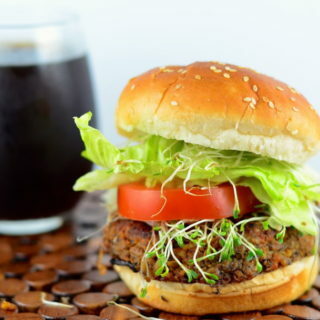 This Black Bean Veggie burger is made with organic black beans and it is quick, easy and ready in less than an hour. 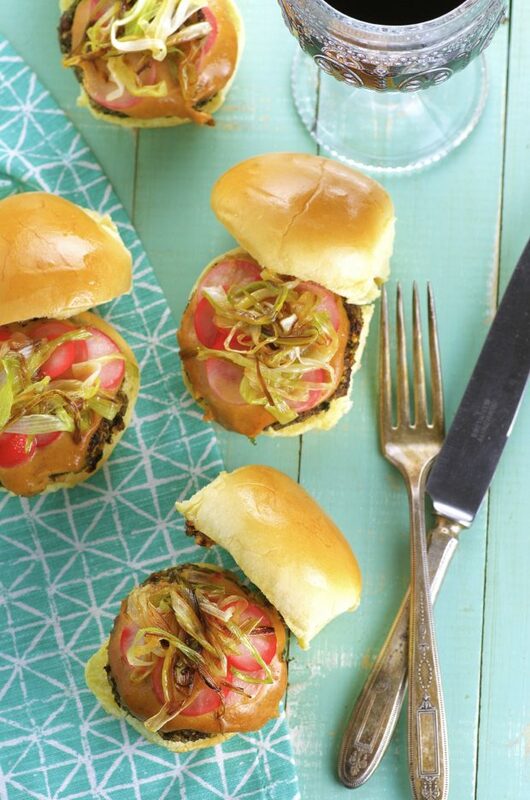 These Quinoa Mushroom Sliders are topped with a luscious peanut sauce, pickled radishes, and caramelized scallions. 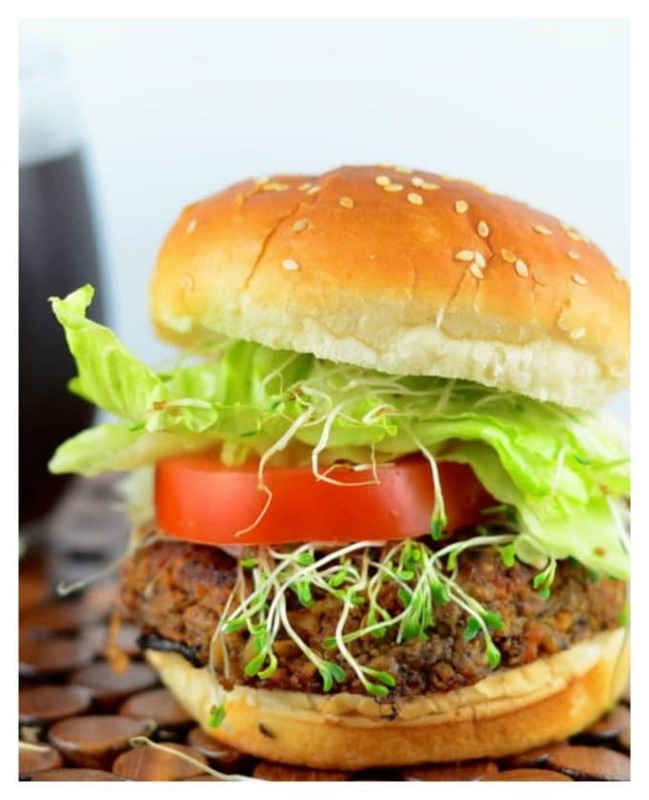 A perfect little vegan burger! 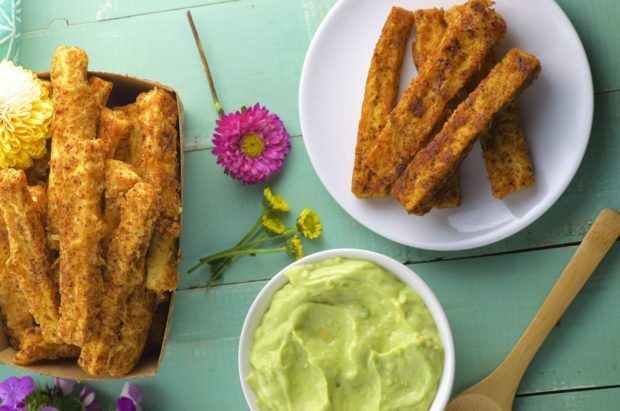 Need out-of-the-box 4th of July recipes? 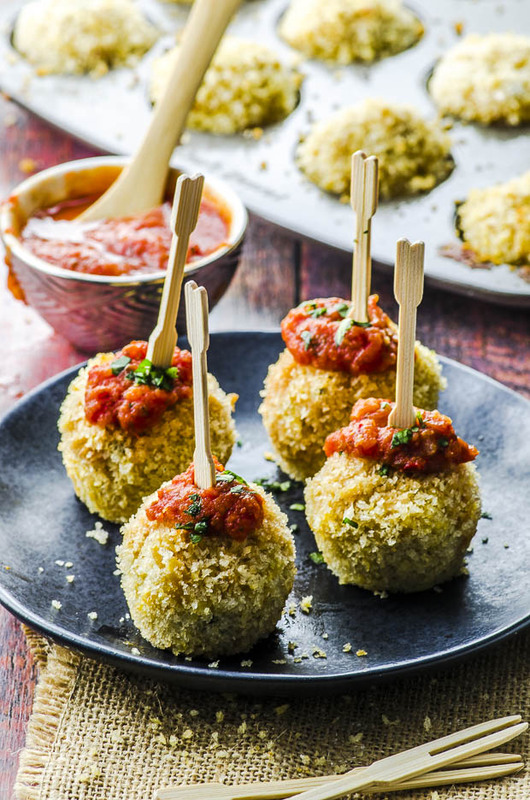 Try these cheesy, gooey vegan mac and cheese bites! 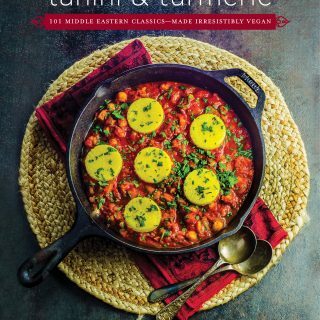 Made with chickpea pasta and baked instead of fried, for a lighter twist. 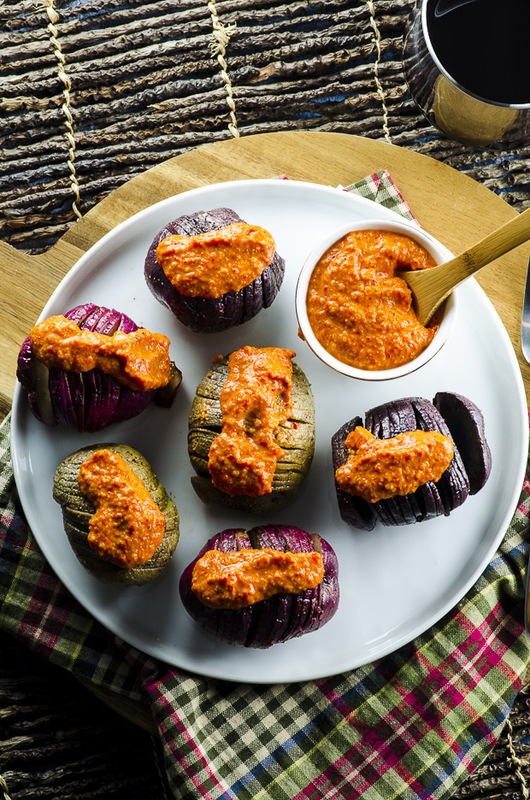 These delicious grilled tricolor Hasselback potatoes with romesco sauce are a combination of two of our favorite Spanish dishes: “Patatas Bravas” (roasted potatoes with spicy sauce) and “Romesco”, a traditional Spanish sauce/spread that is served along with grilled vegetables or with toasted rustic bread. 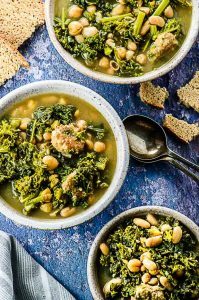 This dish is vegan and can be served as an appetizer or side dish. 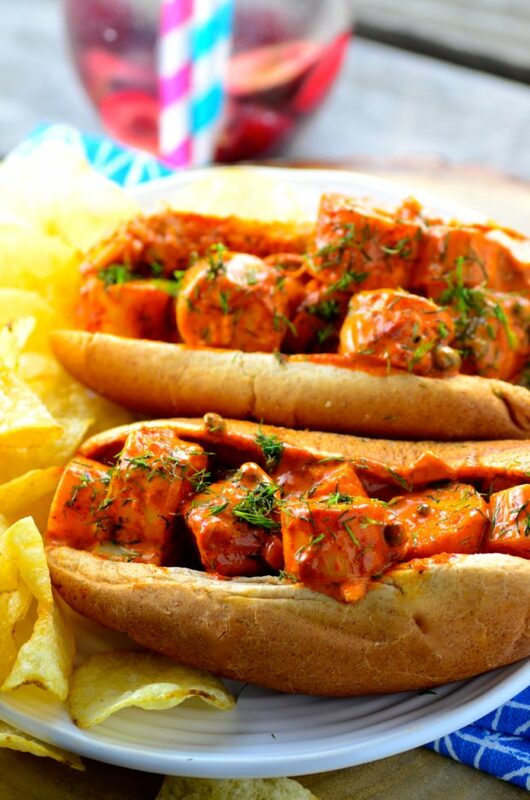 A creative interpretation of a lobster roll recipe, veganized. 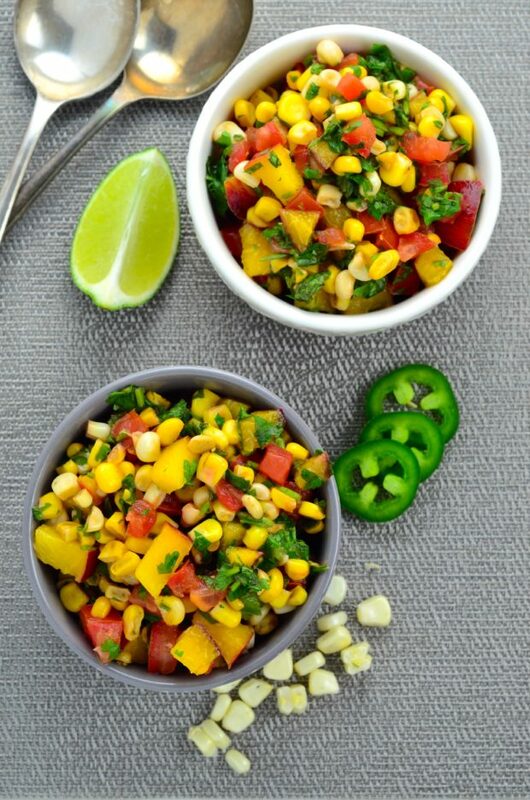 Spicy and bursting with flavor. 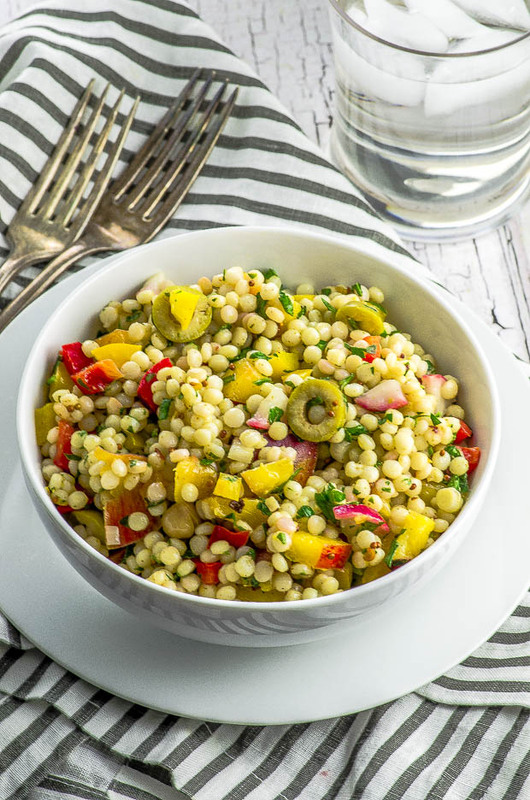 This super versatile Israeli couscous salad can be served as a side and easily turned into a one-bowl meal. 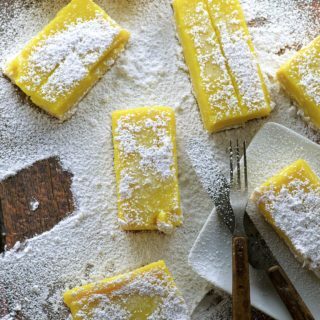 Use seasonal fruit and make it all year long! Crushed red chili pepper gives the dressing a nice touch of heat that will wake up your taste buds! 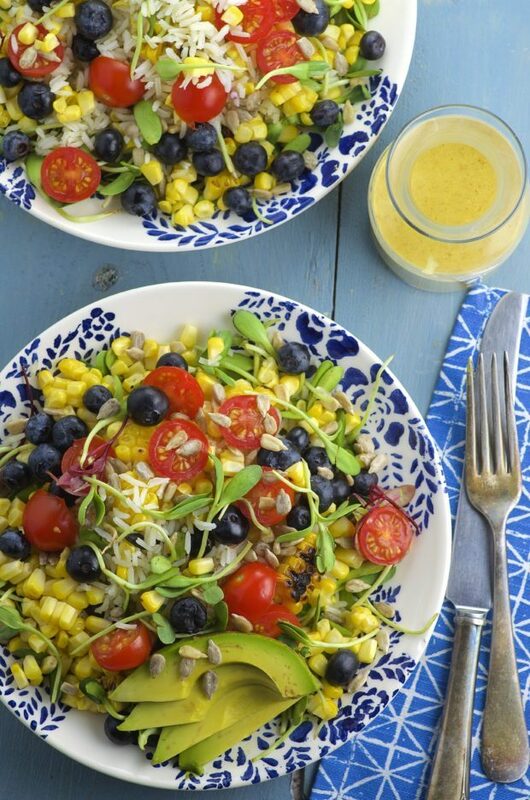 Fragrant rice, grilled corn, fresh blueberries and juicy tomatoes make this summer rice salad a super flavorful side dish for any 4th of July (and all summer!) picnic or BBQ. 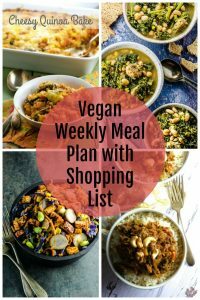 You can have the leftovers for lunch too! 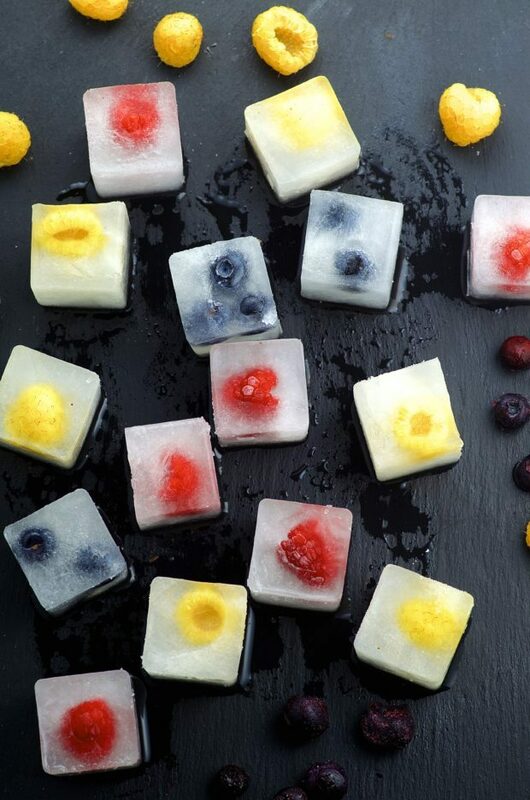 These coconut water and fruit ice cubes are a cool way to jazz up your drink and stay hydrated during the hot summer months! 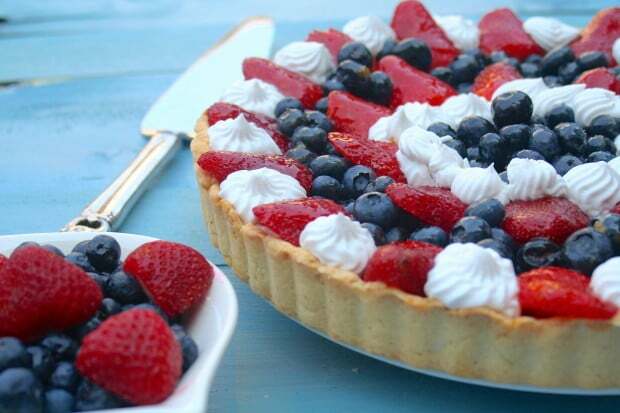 One of our easiest 4th of July recipes! Super tasty and ready in 15. 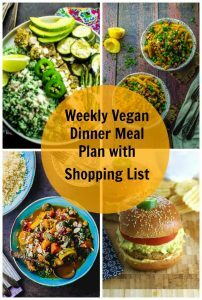 Tired of the same old boring frozen veggie burgers? 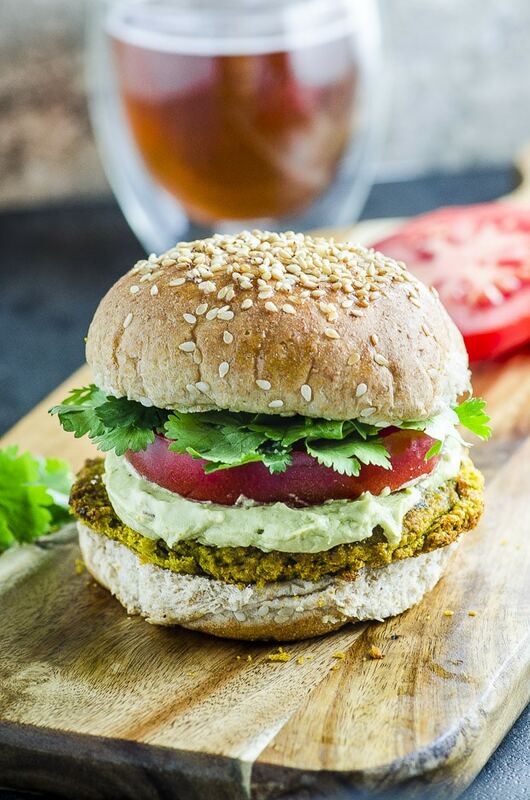 Give this Falafel Burger With Avocado Tahini Cream a try! 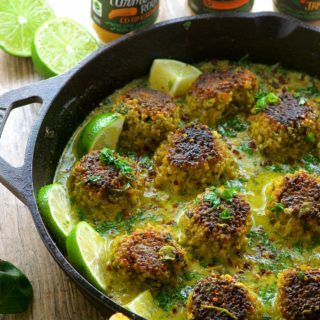 Easy to prepare and loaded with spices… and flavor! One of our tastiest 4th of July recipes! 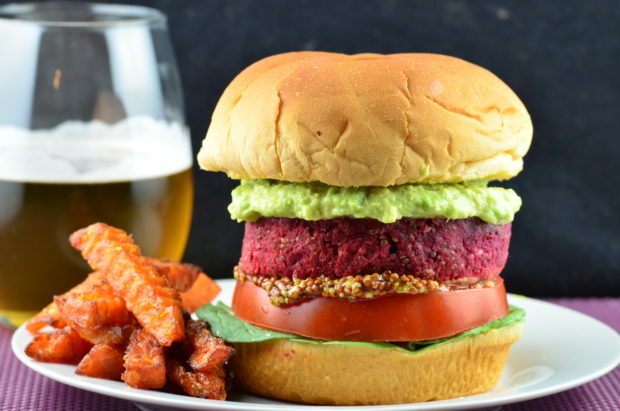 This quinoa, chickpea and beet burger is satisfying, super nutritious and packed with flavor. 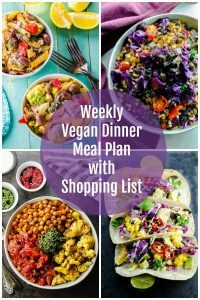 Made with two different kinds of mustard, loaded with chickpeas, beets, and quinoa and topped with creamy avocado. 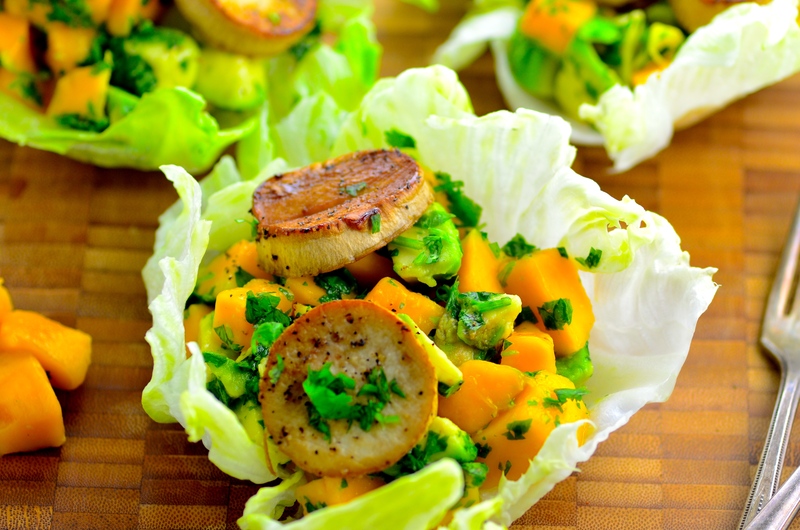 Comforting and delicious… without the guilt! 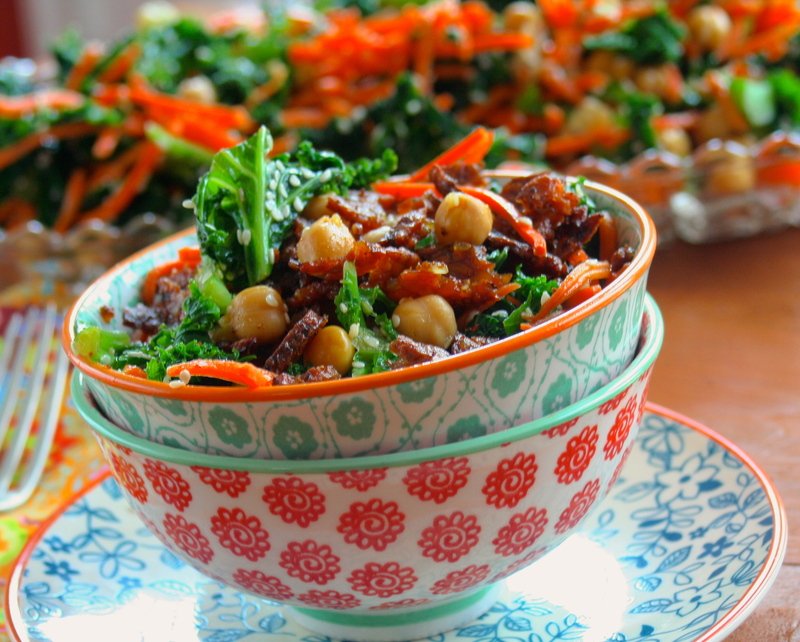 A light & refreshing kale salad full of flavor and nutrients, and spicy tempeh bites that add the perfect crunch! One of our 4th of July faves. Buttery crust and creamy coconut milk custard topped with beautiful berries and coconut whipped cream. 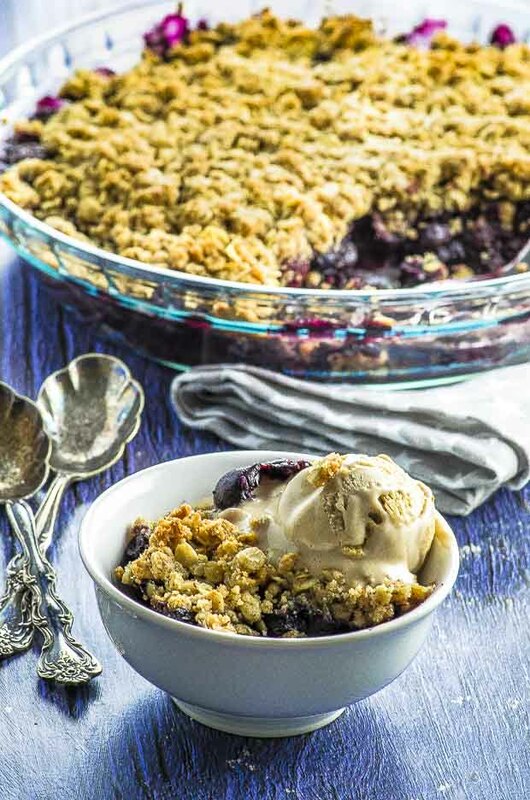 This vegan blueberry crumble is like a huge scoop of summer on a plate! Takes less than 10 minutes to prepare, then the oven does the rest of the work! 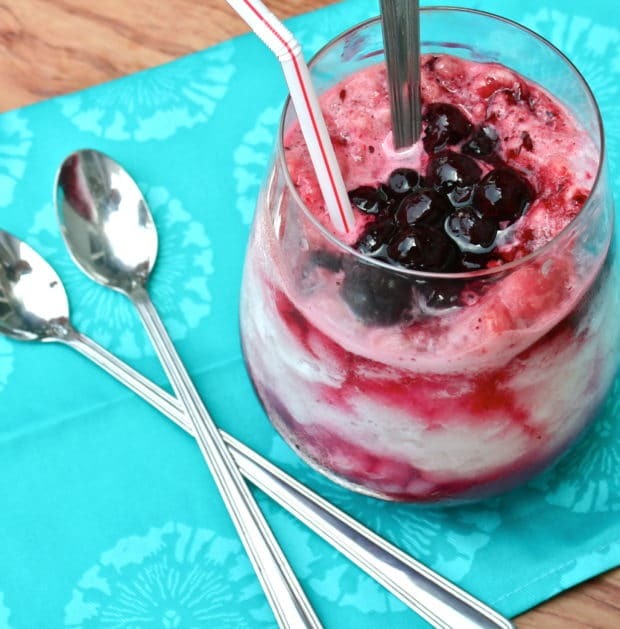 The perfect treat for blueberry lovers. 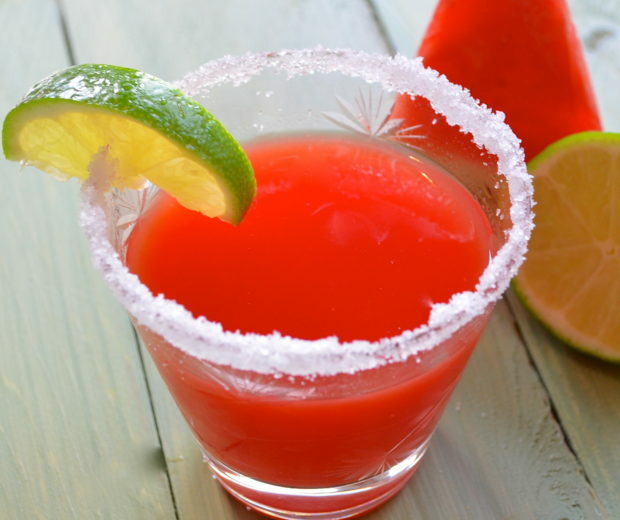 Watermelon Limeade: A cool, refreshing, healthy drink of watermelon and limes. Put a touch of salt on the glass rim for an extra burst of flavor.